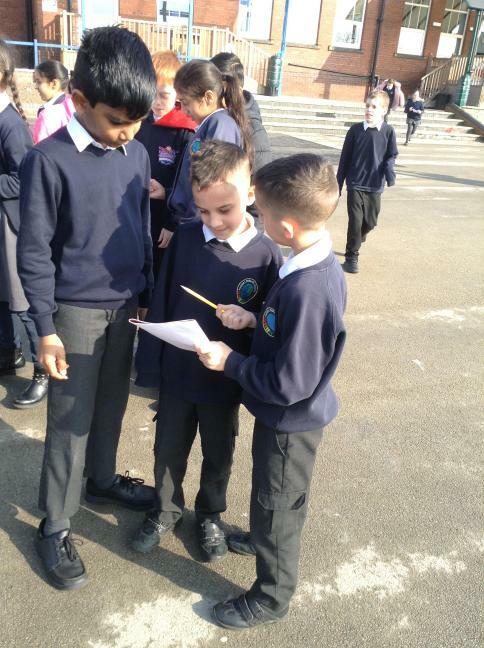 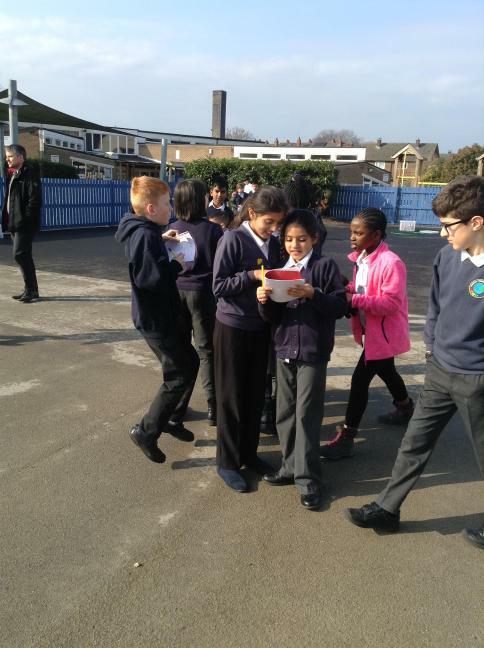 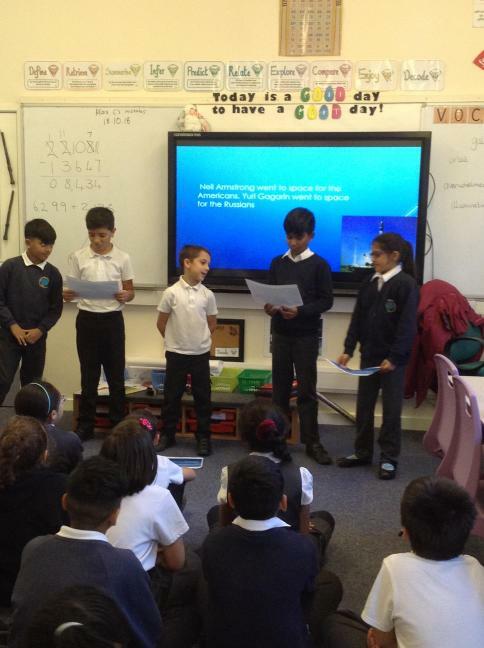 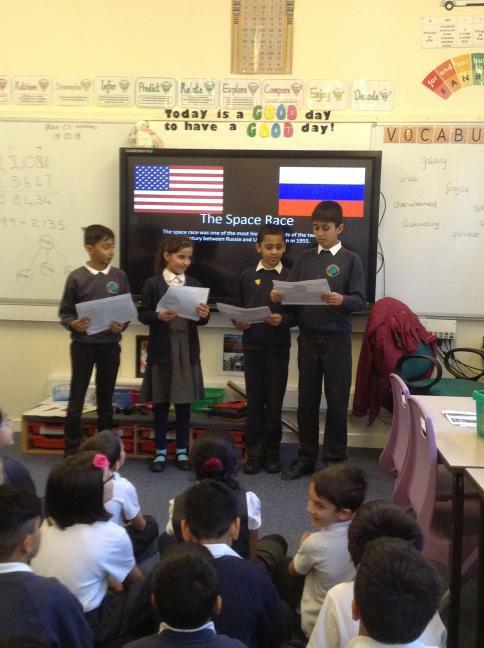 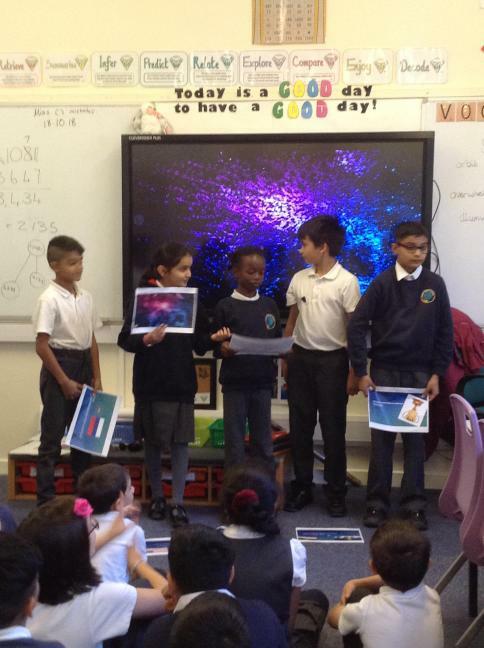 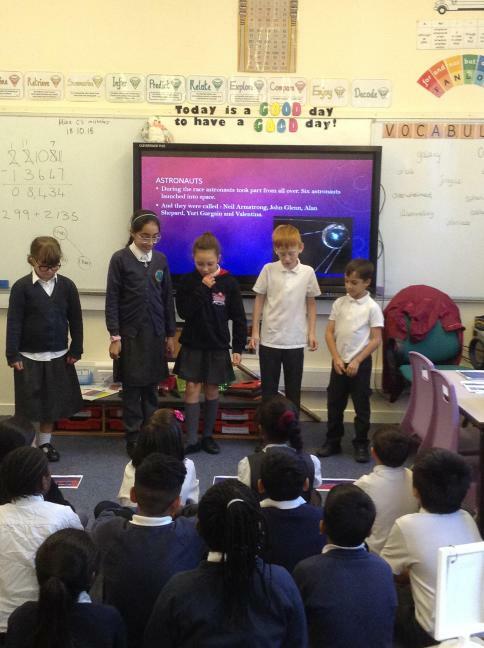 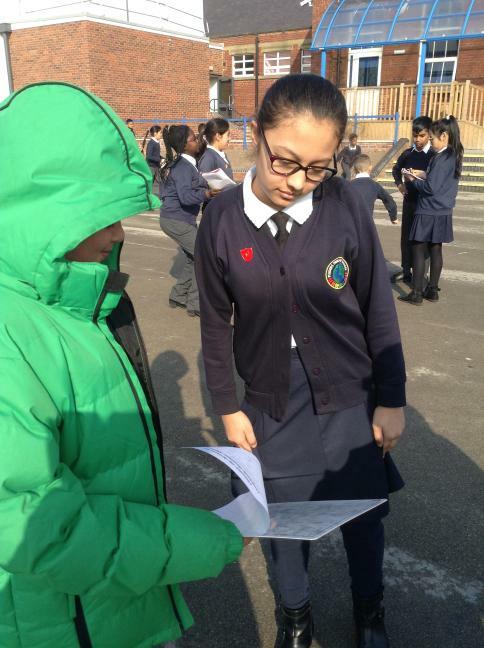 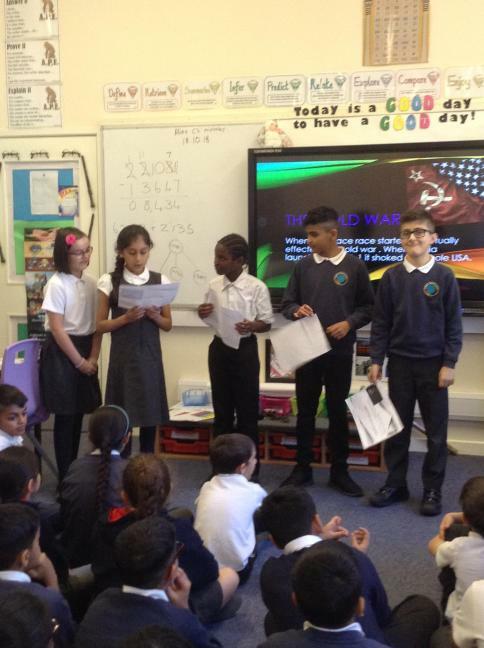 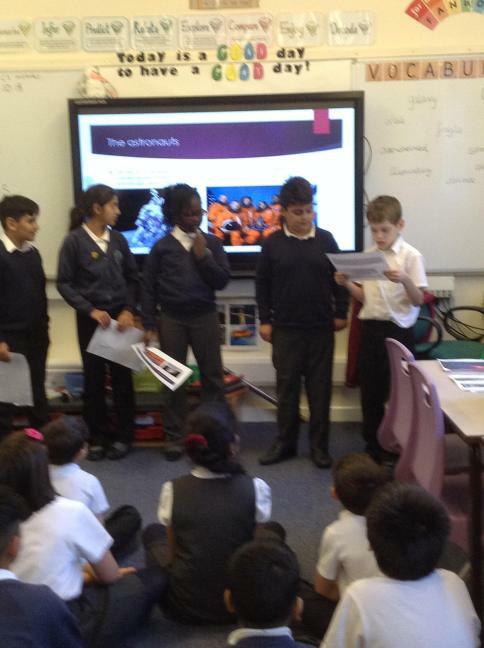 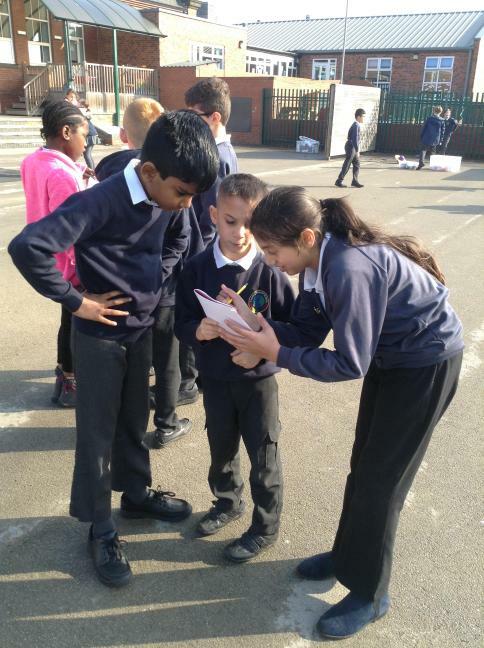 We used power point to create and perform a presentation about the space race to the rest of our class. 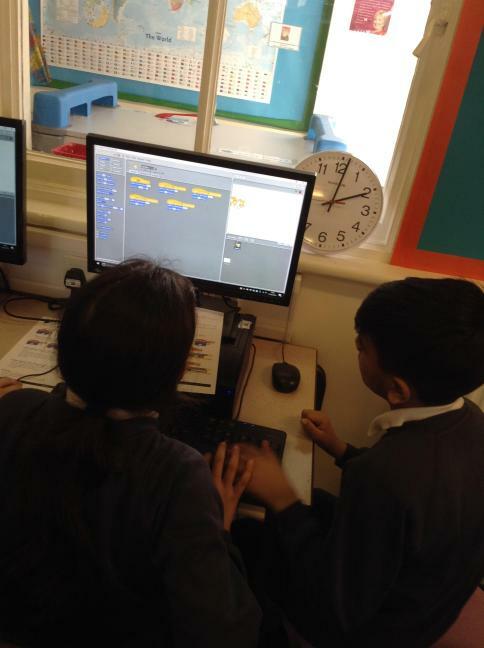 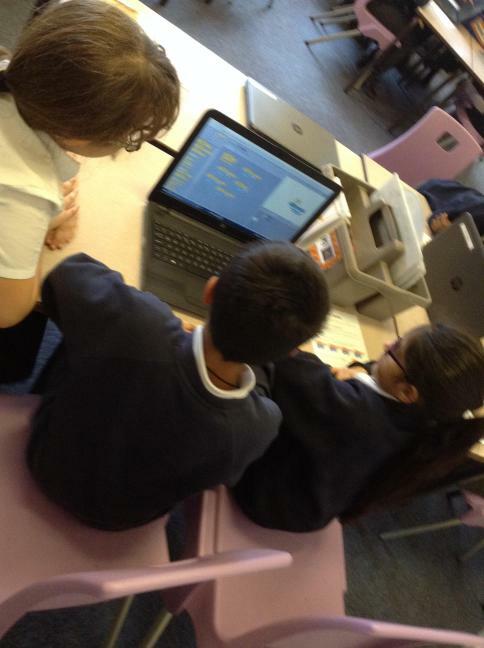 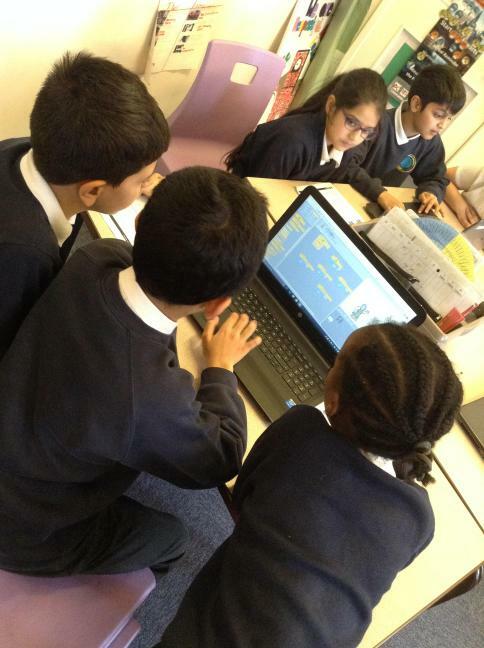 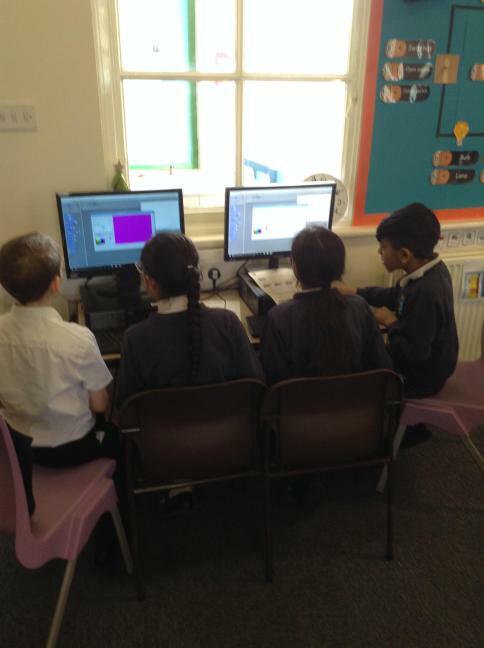 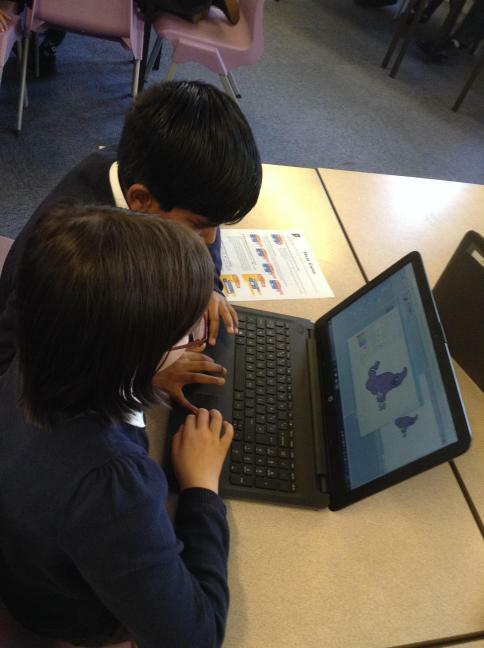 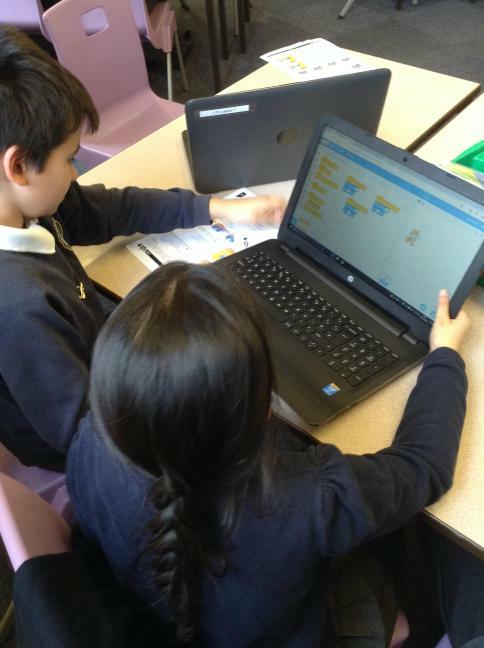 Using Scratch to create our own maze games. 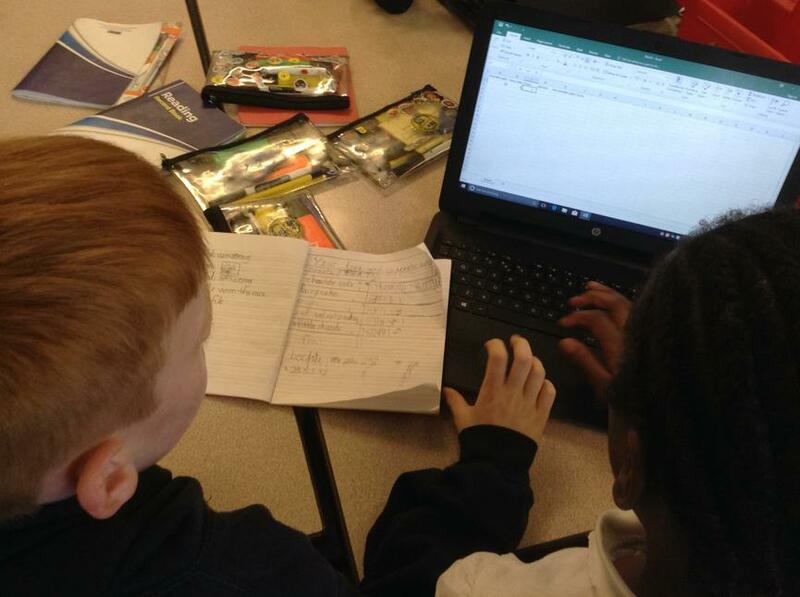 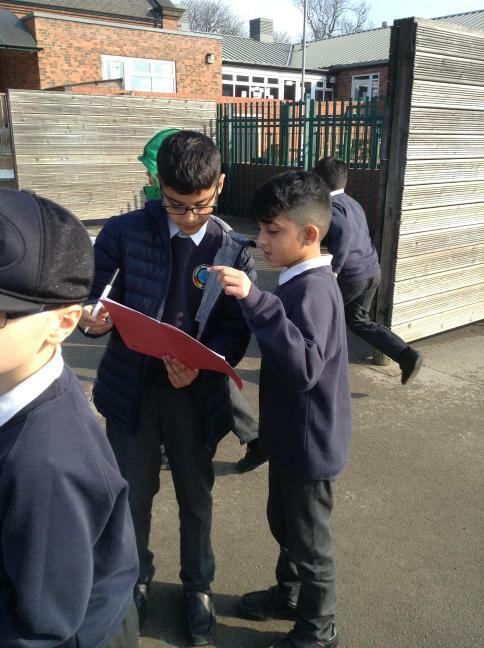 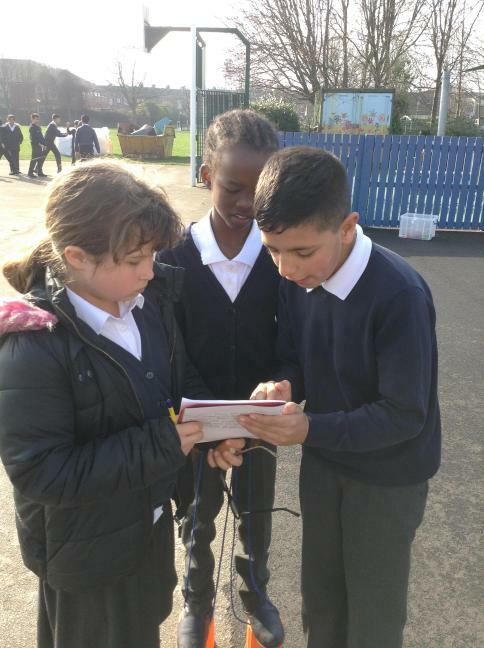 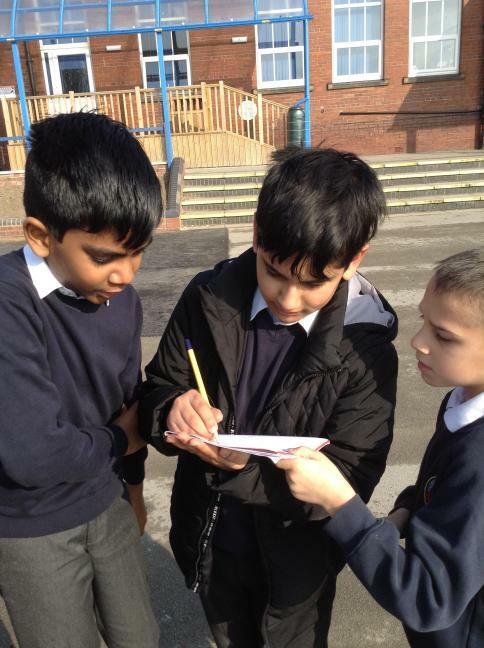 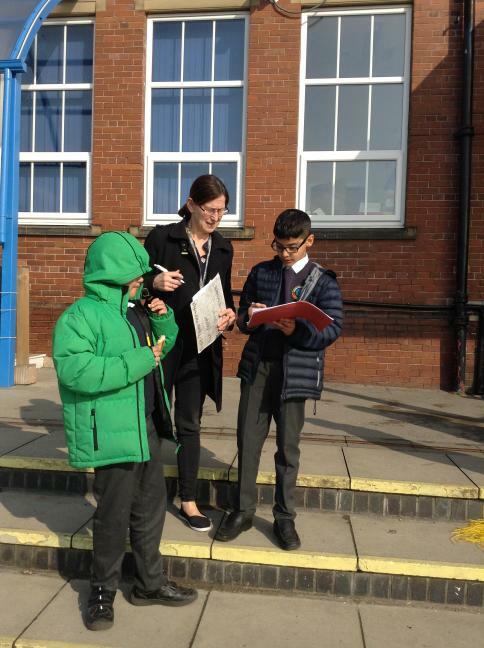 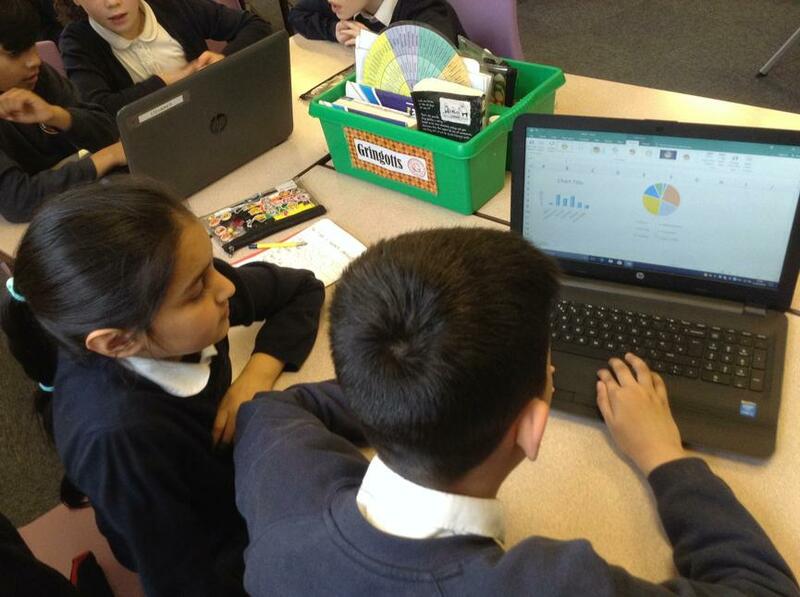 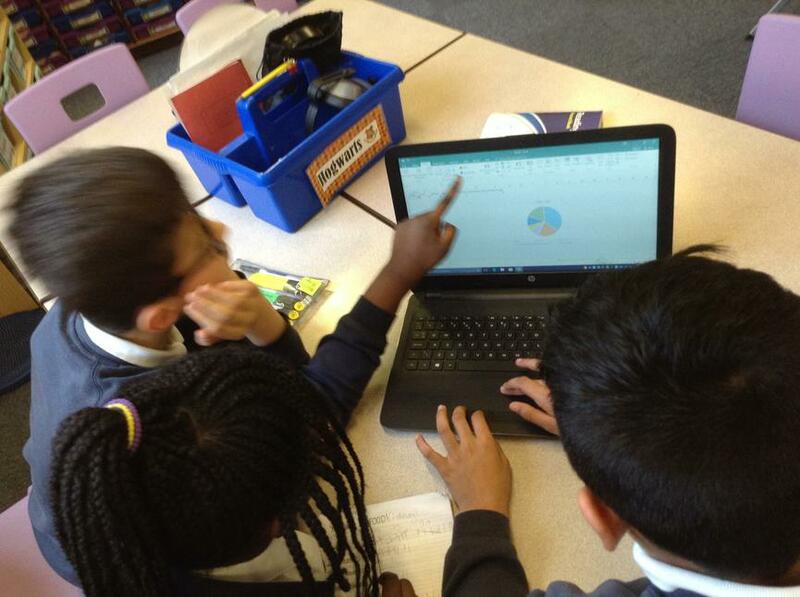 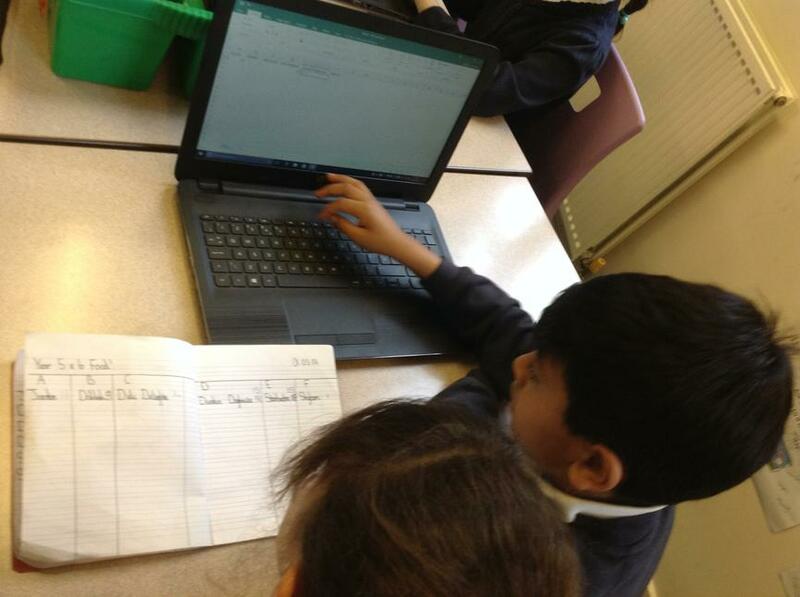 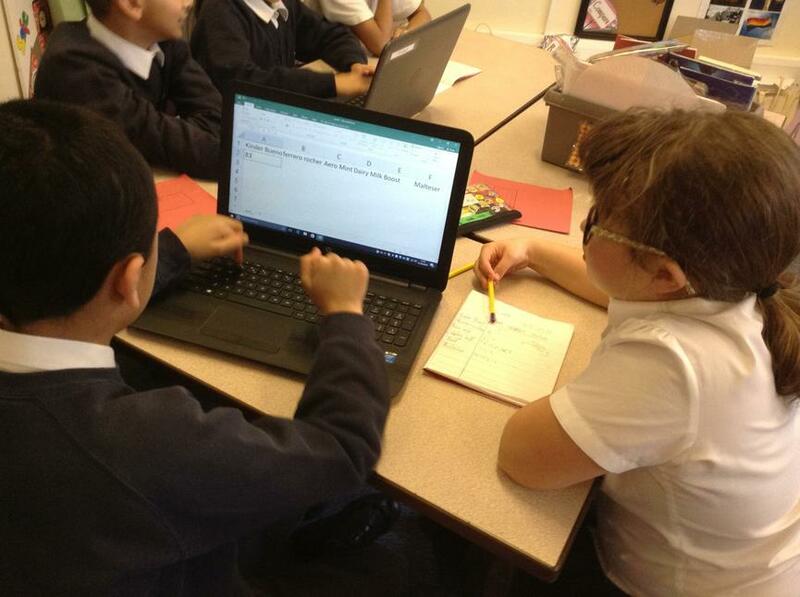 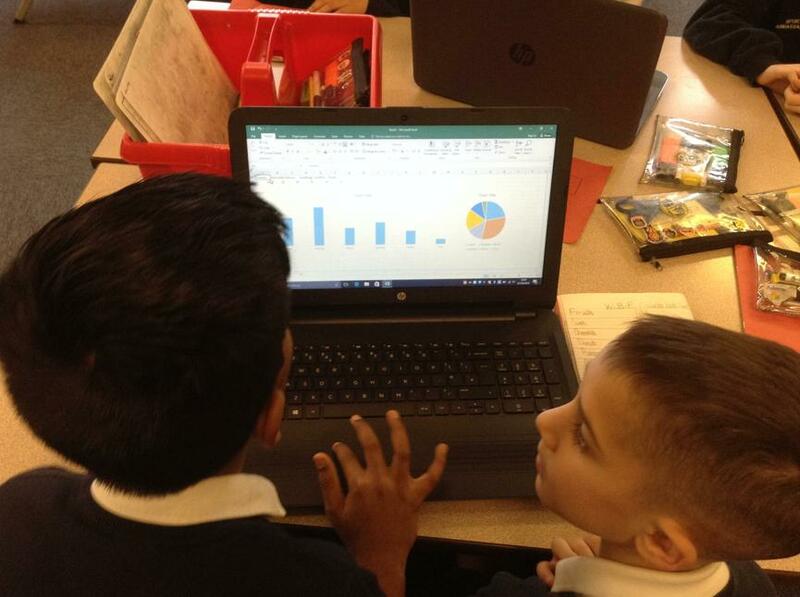 We conducted some research into children's favourite food and used Excel to input our findings, creating tables of data.